In case the rain took you by surprise during the promenade around Artizan, stop by this restaurant. At this place you can find Indian and Pakistani cuisines. 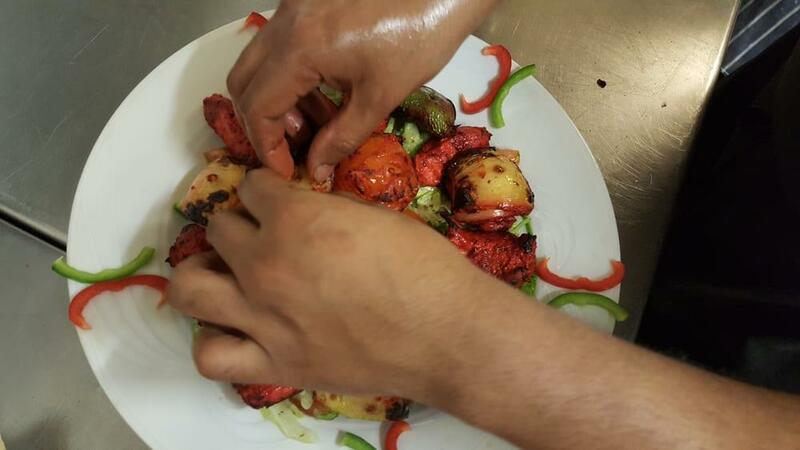 Most guests recommend trying tasty chicken balti, lamb tikka and naan. Bombay Express offers good lager or delicious wine among its drinks. It's nice to order great tea or good coffee. Visitors don't highly appreciate biscuits at this place. This spot provides food delivery for the convenience of its customers. The terrific staff welcomes people all year round. Fabulous service is something clients appreciate here. Most guests point out that prices are attractive for what you get. At this restaurant, visitors can enjoy the cozy atmosphere and divine decor. TripAdvisor users marked Bombay Express with 4 stars, you can check it out. Great Value for Money Pinot That Delivers a Well Balance Style. Ready for Another Glass? Fantastic menu and wonderful food. 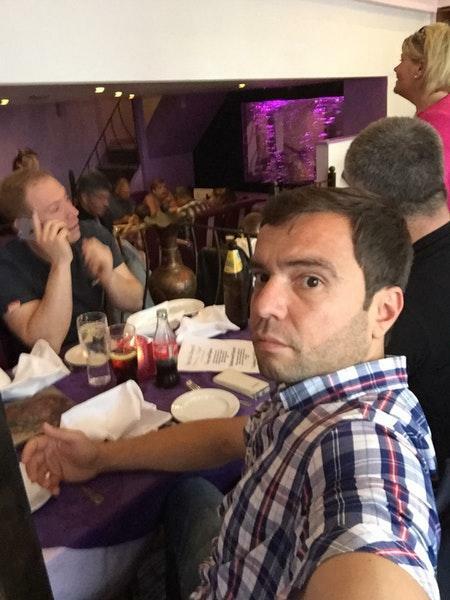 Not your normal curry establishment. If you want to try something different, I would definitely recommend. Lovely friendly waitress. Excellent new menu. Very friendly service. Highly recommended. Would have been worth the price if the main course weren't so miniaturized. You might go home feeling hungry.